Pottery Barn Cute! This immaculate 4 Bedrm home satisfys the picky buyer! Totally updated & upgraded. Kitchen w/ granite & designer cabinets and center island. All bathrooms remodeled & beautiful! Family Room features fireplace. Fenced Yard with 2-tier deck & hot tub. Dont miss perfection! 384 Regent Buffalo Grove, Illinois 60089 is a single family property, which sold for $369,000. 384 Regent has 4 bedroom(s) and 3 bath(s). 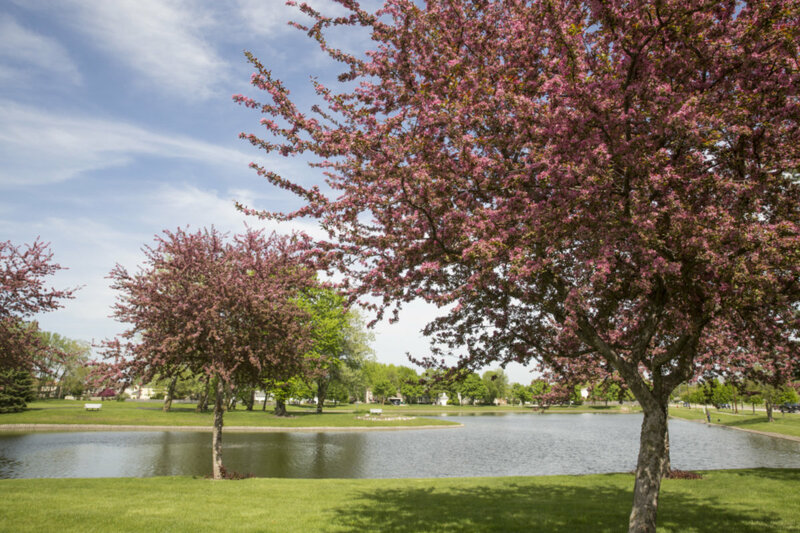 Want to learn more about 384 Regent Buffalo Grove, Illinois 60089? Contact an @properties agent to request more info.